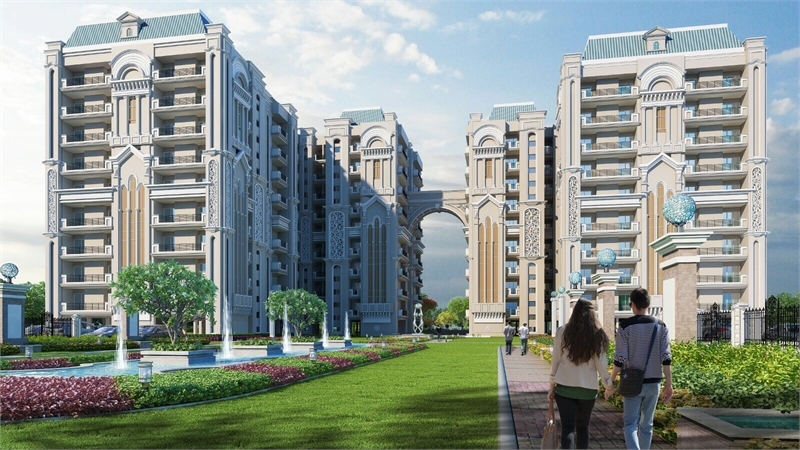 Property Description: The Project ISHAAN ASHOK RESIDENCES Situated at Karnibagh, Near Deoghar Public School Deoghar, Jharkhand. 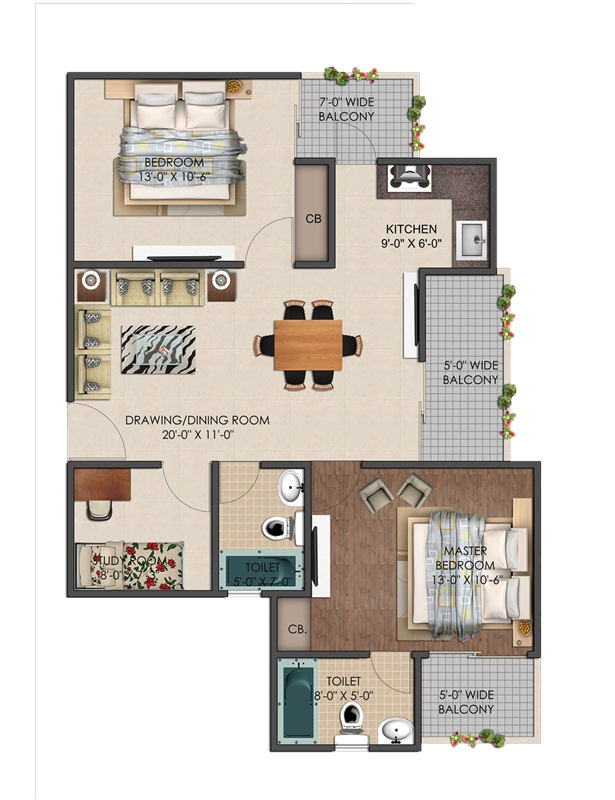 The project is multistoried residential 2 & 3 BHK apartments, just opposite Naulakha Temple and adjoining to densely populated Located within the close vicinity of Baba Baidhyanath Dham,we offers space that one pollution free but well connected to the city. ISHAAN ASHOK RESIDENCES is set amidst beautiful lush greens to make you feel rejuvenated. The spaces have been designed keeping in mind your needs for expansive spaces that capture your imaginations. The apartment is a synonym for clutter free, pollution free, rejuvenating atmosphere that fosters harmonious co-existence with natural surroundings. While designing the complex every aspects of life has been taken care of from spacious rooms to huge balconies and from modular kitchen to plush bathroom - every corner spells luxury. We are committed to provide you a luxurious lifestyle in your dream home within this apartment. Located within the close vicinity of Baba Baidhyanath Dham , this is the place you want to spend the life that you deserve.